We offer a wide range of accredited courses across a spectrum of engineering disciplines. Our accredited courses will provide you with specialist knowledge and skills which will attract employers. Specialists in this subject area are in demand all over the world because their applied skills can revolutionise businesses and organisations of all kinds. Our courses are based on good design principles and applied engineering problem solving. 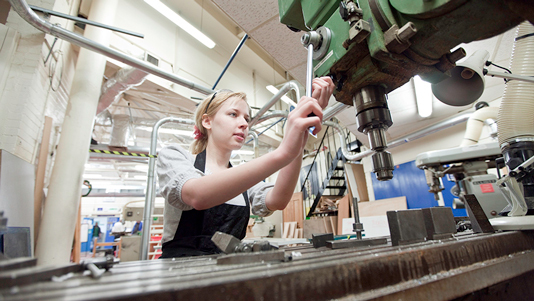 All of our degree courses are accredited by the Institution of Engineering and Technology. Students engage in enterprising problem-solving assignments, using good design practice and applied study.